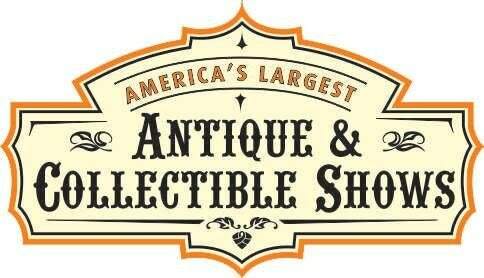 America's Largest Antique & Collectible Shows. July 13, 2018. Portland, OR. Christine Palmer & Associates bring more than 35 years of show management experience to the vintage marketplace.